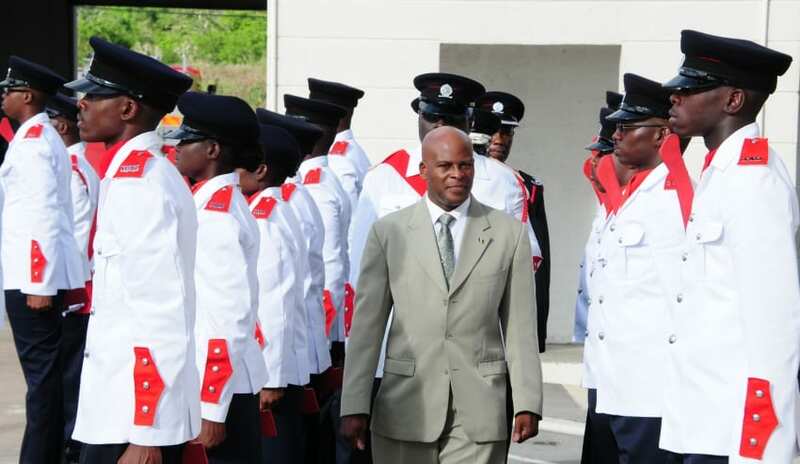 Chief Fire Officer, Errol Maynard is urging the public to “make safety second nature”, as Barbados records increases in house, motor and commercial fires so far for 2018. 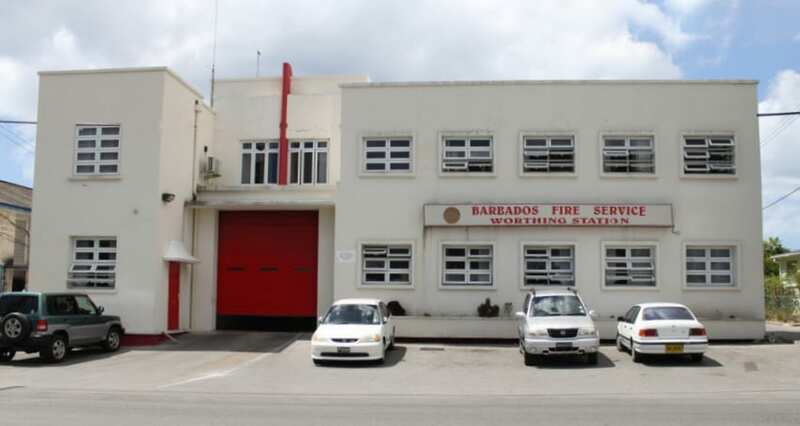 Speaking during an interview with the Barbados Government Information Service, the Fire Chief appealed to persons to exercise the necessary precautions within their homes and businesses and conduct the necessary maintenance checks on their vehicles. 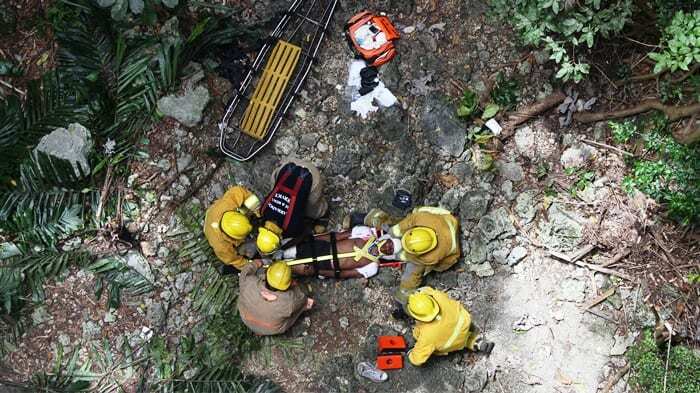 Barbados has recorded 723 fires for the first four months of the year, compared with 671 for the same period last year. Of that number, there were 28 house fires, compared with 23 for the corresponding period last year; 24 vehicle fires, compared with an average of between 10 to 15 per year; and 10 commercial fires. 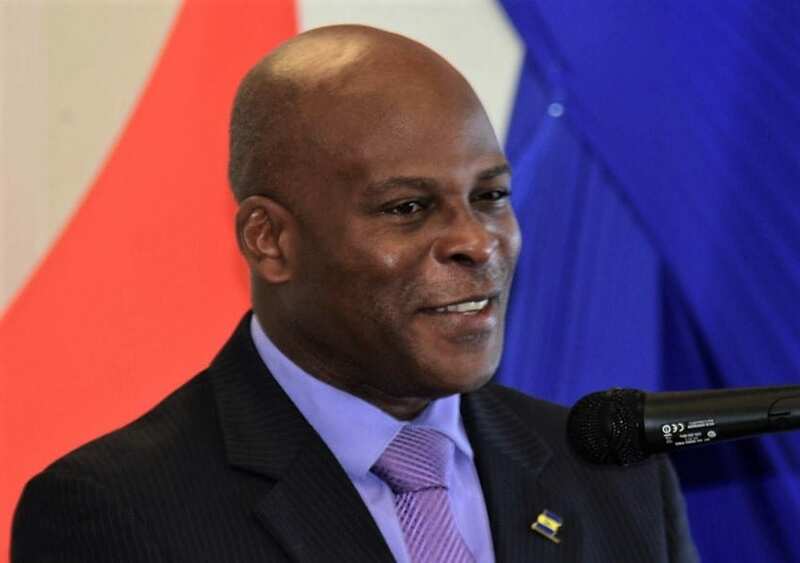 Stating that his department was especially concerned about the house and motor vehicle fires, Mr. Maynard lamented that a number of house fires were as a result of carelessness or negligence, such as a person cooking or smoking and falling to sleep. 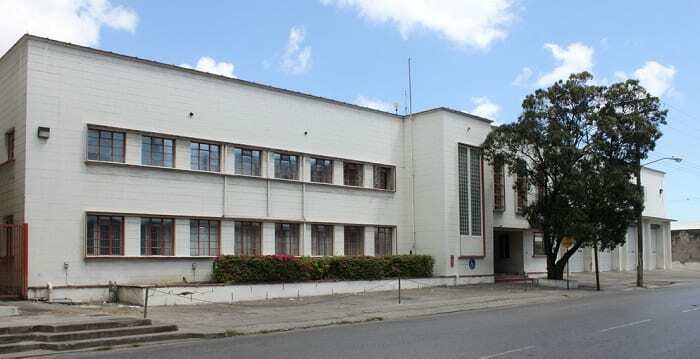 He also advised persons to ensure that they maintained their electrical equipment, and to have their homes rewired as part of a maintenance schedule. “Fire safety is good housekeeping…. It means that if you believe that you have forgotten something on, go back home and check…. Install a smoke detector, which costs $20 because it is better to spend $20 to protect your premises than to replace it for $1/2 million. 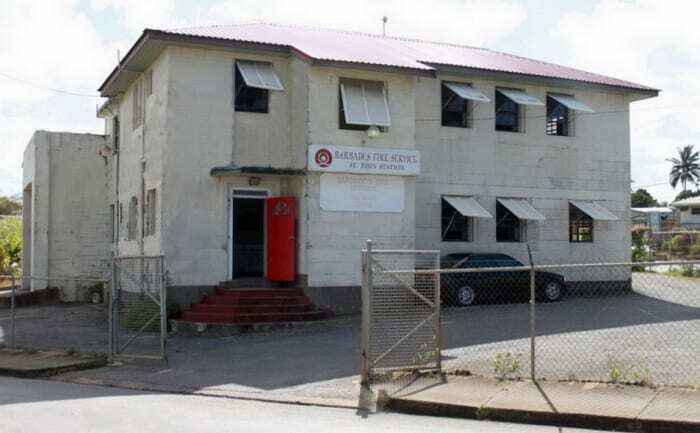 The Maths is clear,” the Fire Chief stressed, adding that it was also important to have fire extinguishers. 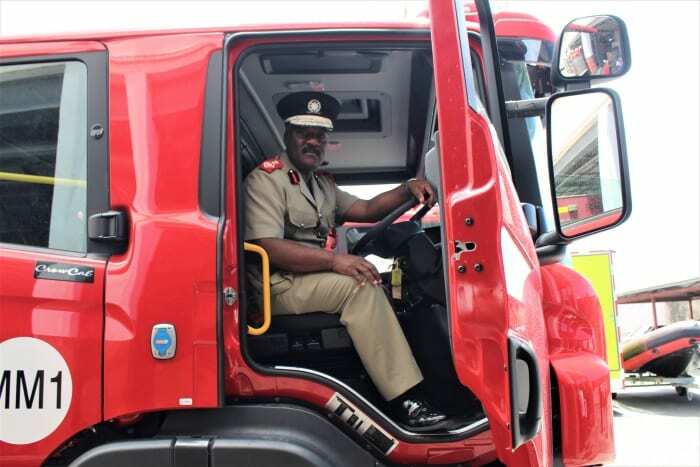 In addition, Mr. Maynard urged vehicle owners to take similar precautions and have their vehicles checked by qualified technicians regularly to ensure that there were no defects, as investigations revealed that a number of vehicle fires were caused by electrical problems. 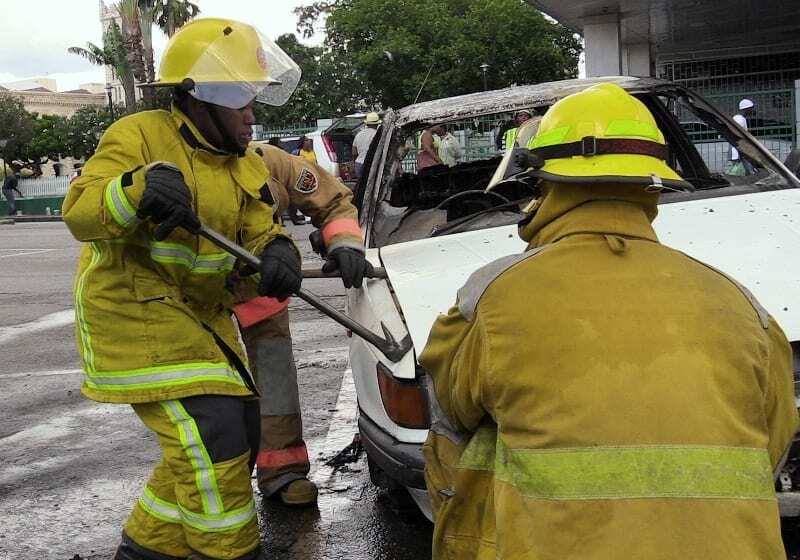 Noting that a number of vehicular fires involved “relatively new vehicles”, the Fire Chief said that the main causes were discovered to be related to incorrectly installed or leaking car batteries. However, while acknowledging that commercial fires were on the increase this year, Mr. Maynard noted that there were no reports of significant damage recorded. “Most of the fires were very small and I believe that is because of the education and the training that we gave to a lot of the business places. They are now able to see things happening and stop them early,” he said.